We often mentioned that Darjeeling tea becomes fruity if we keep it for maturation. 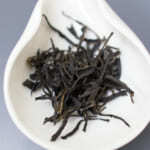 In particular, darjeeling first flush is a semi-fermented tea. 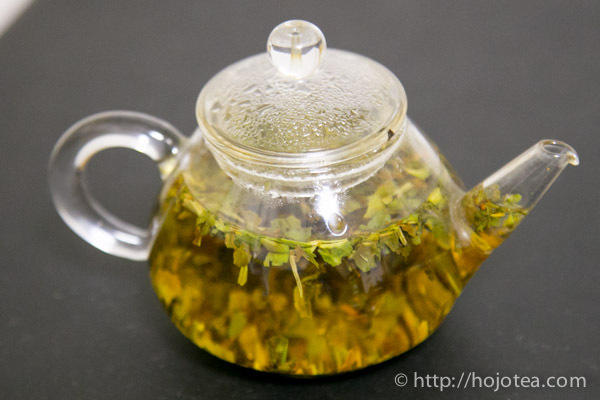 Technically it has a lot of similarities with oolong tea, white tea and pu-erh raw tea. If we keep it for a few years in an appropriate environment, maturation will occur and generates a very sweet flavor. 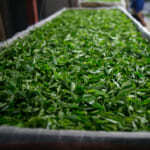 Of course, maturation does not just mean leaving the tea for a few years. However, without proper storage, the tea will be nothing but oxidized. Therefore, in order to conduct proper maturation of the tea, suitable and appropriate environment and storage is extremely important. 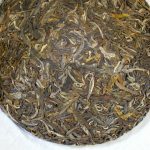 In any case, the idea of storing darjeeling tea for maturation is very unusual where many people are likely to think it is just an excuse for me to promote unfinished stock. 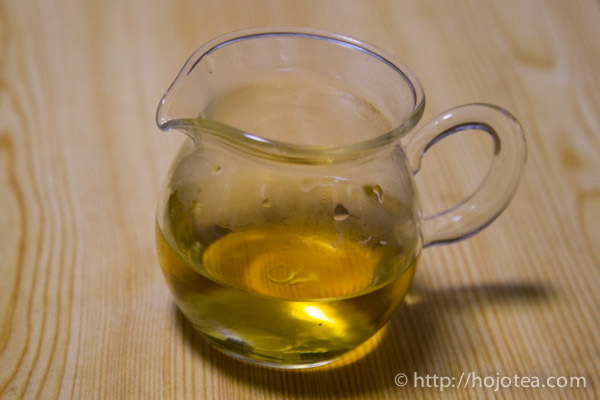 Nevertheless, for us, keeping darjeeling tea is relatively the same practice as keeping pu-erh raw tea. The best way for my customers to believe my theory is by experiencing the well matured darjeeling tea which is the darjeeling first flush I had decided to keep since 2009. In order for maturation process to take place faster, we have kept darjeeling first flush in Malaysia. 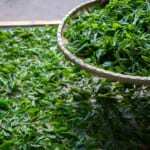 Thanks to the tropical weather in Malaysia, the tea is kept in a room where the average temperature is 30 degree Celsius though out the year. Initially I have intended to keep it for 5 years. However, I have tasted the 4 years darjeeling and discovered that it was more than enough. 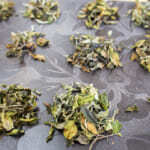 Even if you look at the tea leaf, you can hardly tell that it is the vintage Darjeeling tea leaf. Although it looks slightly yellowish than the freshly produced leaf, the appearance is approximately the same. 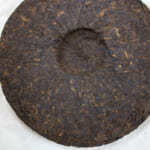 Usually the well matured raw pu-erh tea has yellowish green as well. Once you start brewing this tea, you may notice that the colour of liquor is darker than the ordinary Darjeeling first flush. The colour of the liquor is bright amber which reminds me of ice wine or botrytis wine and once you drink it, you could immediately tell how special this tea is. 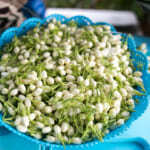 It has a very sweet flavour which reminds me of muscatel. However, this muscatel flavour is totally different from that of oriental beauty and Darjeeling 2nd flush. The flavour is closer to that of fresh fruit. 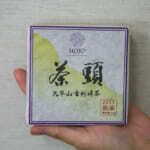 Since we share this vintage tea between Japan and Malaysia, we have a very limited stock for sale. If you are interested, please do make a quick decision since we have very less tea left. 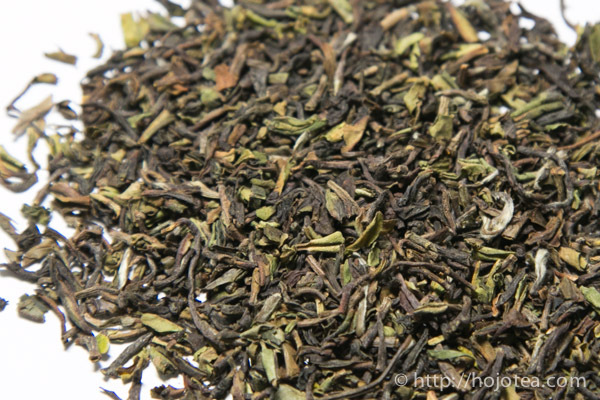 We usually purchase relatively larger quantity of Darjeeling 1st flush than we can finish within a year. This is because we wish to conduct maturation. 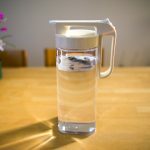 We pack tea without oxygen, low humidity and maintain higher temperature so as to get it to mature faster. Once you have tasted the well-matured Darjeeling first flush, you will understand what I mean.